A good all round Body Butter, a bit if an old classic that really works. 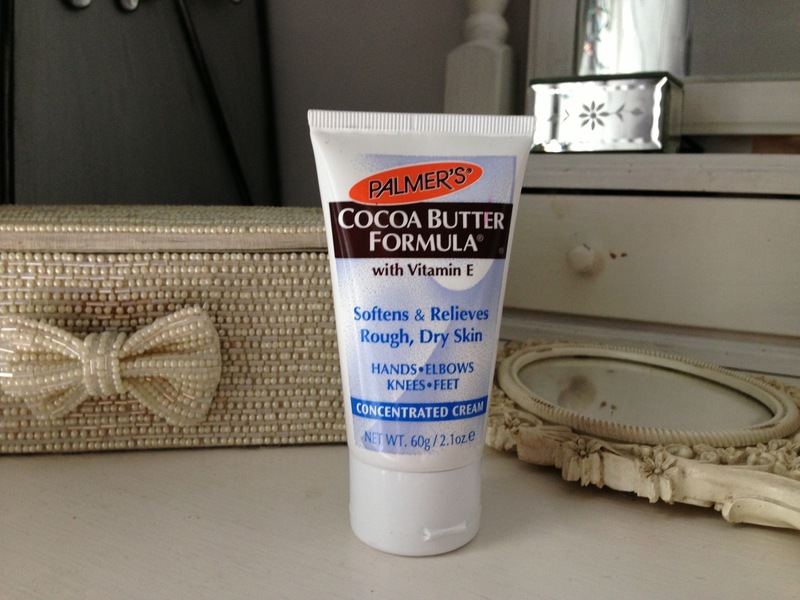 Palmers Cocoa Butter Formular has been around since the middle of the 19th century but under its current ownership since 1971, we all seem to have memories of this cocoa Formular mainly down to it’s rich cocoa smell. This concentrated Formular derived from the cocoa bean also contains Vitamin E.
The cream is satisfyingly thick and creamy with a rich chocolatey aroma you either Love or hate. It’s easily applied and obsorbes really well with no sticky residue. Even though the level of moisture is high the finish is matt (there are glossy versions available) personally I love the smell and do not find it over powering, more comforting. If you dislike the smell Palmers have a fragrance free version and also a line of olive oil based products, a coconut oil line and a Shea butter line. 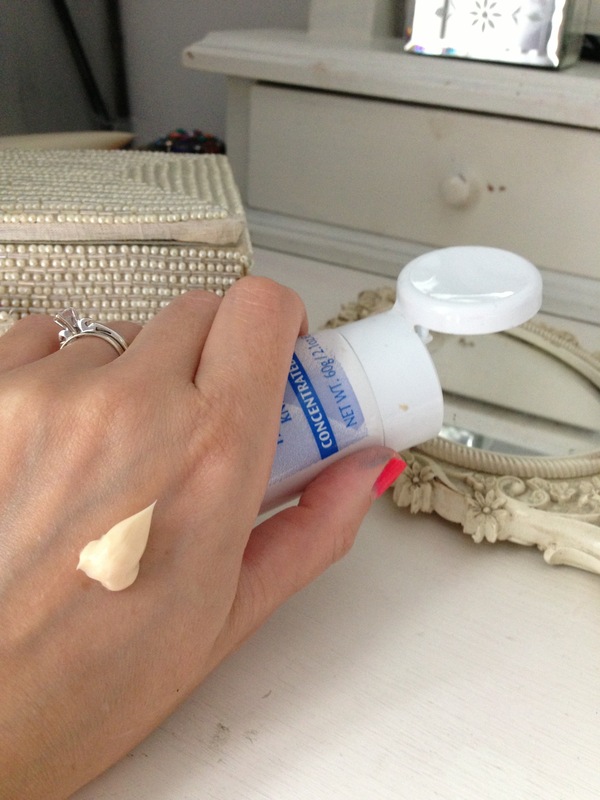 This handy 60g tube is great on the go in your handbag and it’s a really good after sun moisturiser, or perfect in winter for dry elbows/knees. 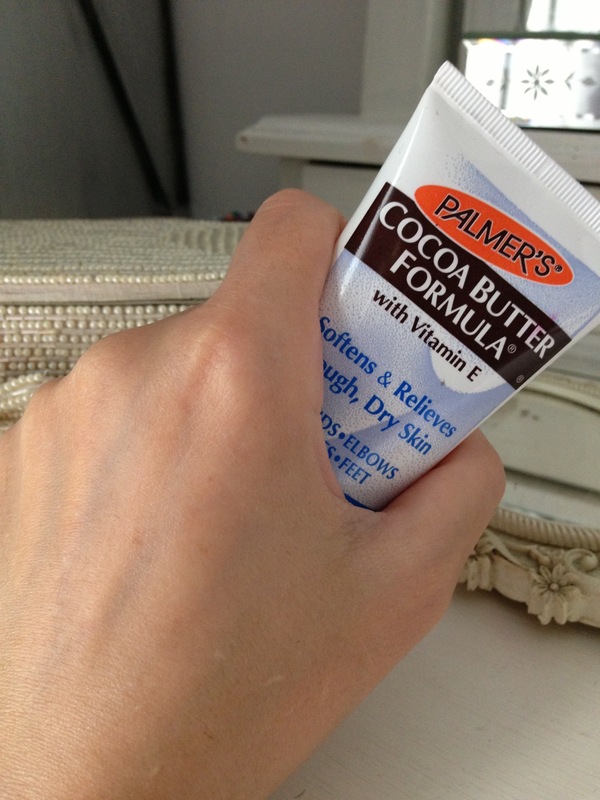 All in all I do like a bit of Palmers Cocoa Butter from time to time but have to say if I was to use it daily I fear I would get sick of the smell. 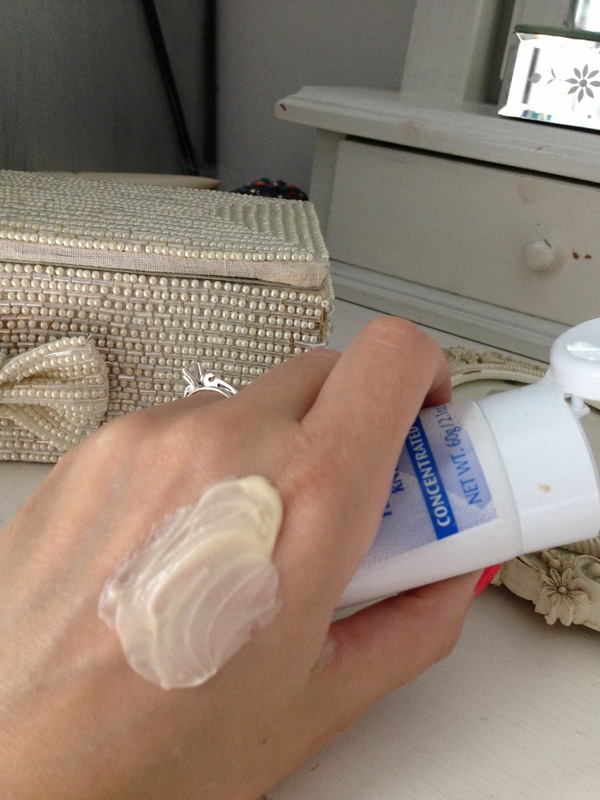 I use it occasionally or use it on my knees elbows ankles and between my fingers before I apply a gradual tanning product. Palmers have a very wide range of skin care from basic moisturisation to glistening glosses to gradual tans, and it doesn’t stop there they have a whole facial skin care range too. 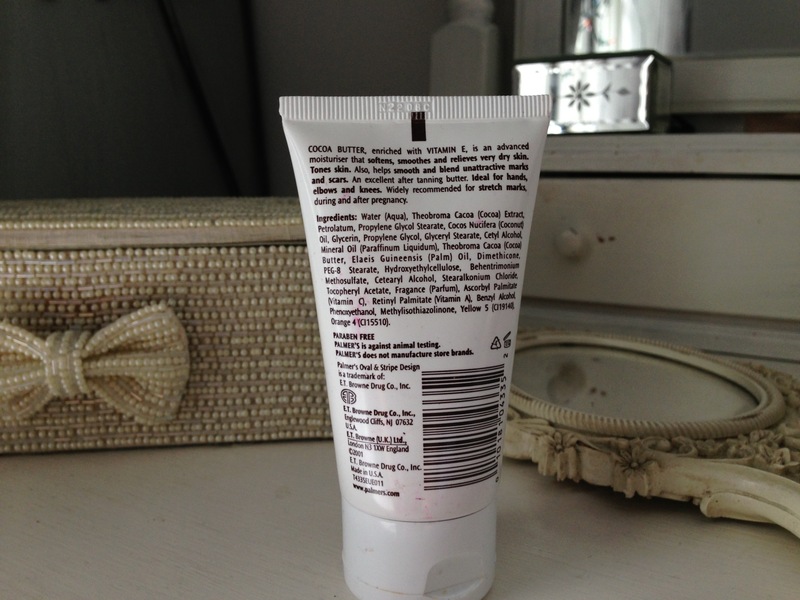 Palmers are also PARABEN FREE and against Animal Testing.